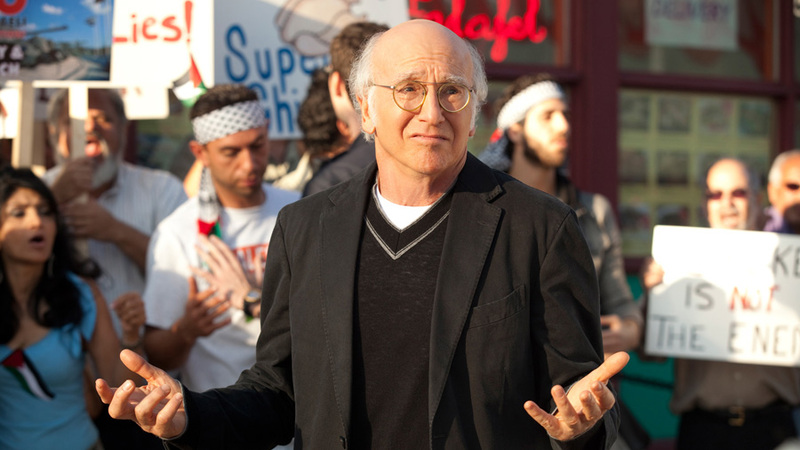 On Monday, HBO announced some pretty, pretty good news for fans of Curb Your Enthusiasm: an Oct. 1 premiere date for Season 9. It will be the first episode of the series, in which the misanthropic comedian Larry David plays a lightly fictionalized version of himself, since the Season 8 finale in September 2011. Details for the new season are scant. Jeff Garlin, who plays David’s agent; JB Smoove, who plays Leon, the freeloading and promiscuous friend David never asked for; and Susie Essman, Garlin’s wife on the show, are all expected to return. In the nearly six years since the show has been off the air, David, a creator of Seinfeld, made his Broadway debut in Fish in the Darkand played Sen. Bernie Sanders of Vermont several times during the most recent season of Saturday Night Live. Curb arrives amid a boomlet in TV series revivals like Showtime’s Twin Peaks, Netflix’s Fuller House and the coming ABC revival of Roseanne.